Pretty sure I pronounced Vesna's last name wrong... Opps. But here it is the long awaited conversation and the return of a former host. Vesna Jovanovic is a Chicago-based visual artist who specializes in conceptualizations of the human body. Using spilled ink as groundwork, she creates drawings that often formally resemble medical illustration while concentrating on what is usually left out: how it feels and what it means to have a body as well as how the body is culturally perceived. 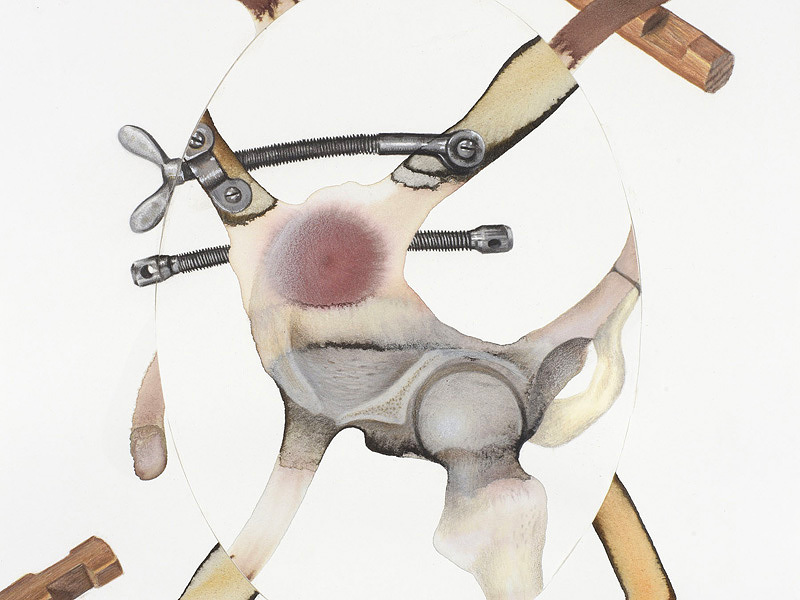 With drawing as a bodily act and medical illustration as a visual trope, Jovanovic brings embodiment, biopolitics, phenomenology, and various other ideas and theories of the human body into her work. This week, we join Brian and Patricia as they chat with Bay Area artist, doyenne, and badass Catherine Wagner following a decadent champagne brunch in her studio to ring in the New Year. For over thirty years Catherine Wagner has been observing the built environment as a metaphor for how we construct our cultural identities. She’s examined institutions as various as art museums and science labs, the home and Disneyland. 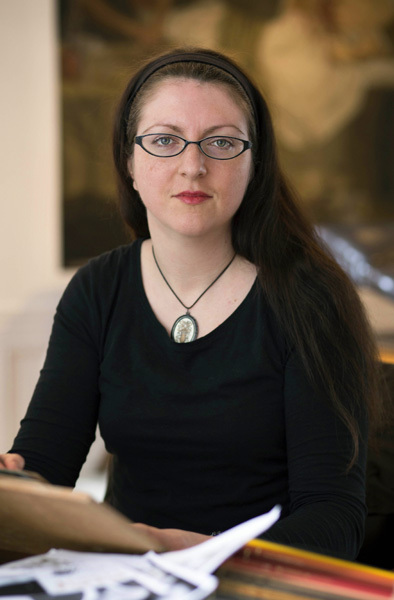 Ms. Wagner’s process involves the investigation of what art critic David Bonetti calls "the systems people create, our love of order, our ambition to shape the world, the value we place on knowledge, and the tokens we display to express ourselves." 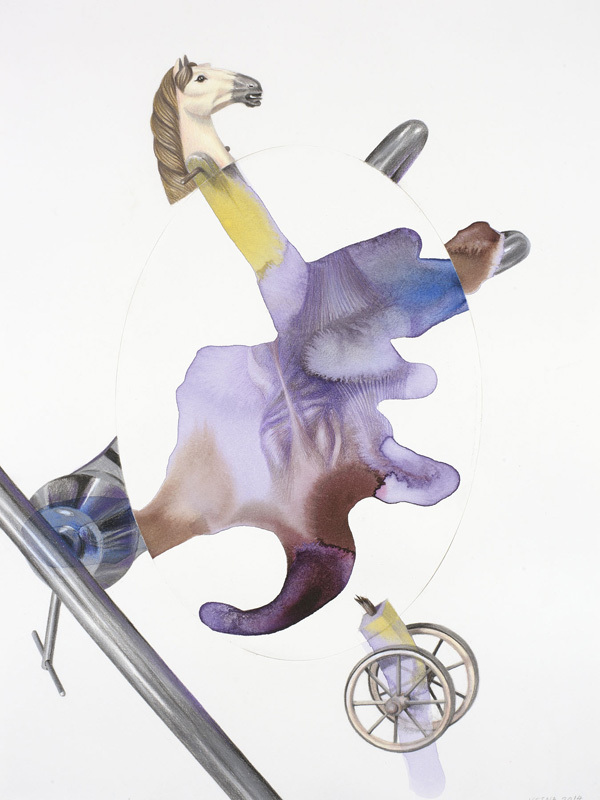 While Ms. Wagner has spent her life residing in California, she has also been an active international artist, working photographically, as well as site-specific public art, and lecturing extensively at museums and universities. She has received many major awards, including the Rome Prize (2013-2014), a Guggenheim Fellowship, NEA Fellowships, and the Ferguson Award. In 2001 Ms. Wagner was named one of Time Magazine’s Fine Arts Innovators of the Year. Her work is represented in major collections nationally and around the world, such as the Los Angeles County Museum of Art, SFMOMA, The Whitney Museum of American Art, MOMA, MFA Houston. She has also published several monographs, including American Classroom, Art & Science: Investigating Matter, and Cross Sections. This week: About a year and a half ago we mourned the passing of a true Chicago legend. Barbara DeGenevieve was an epic instructor, a committed boundary tester, and an enthusiastic gender warrior. Lisa Wainwright did a great job memorializing her on our site and this September Iceberg Projects mounted the first exhibition in honor of her legacy. Dr. Dan Berger, David Getsy, Doug Ischar, and our own Duncan MacKenzie gathered to discuss her exhibition, her story, and what made her the force she was. Yes. Four white men whose names all begin with D got together to discuss a great woman. Yes we know. Take your fingers away from your keyboards.